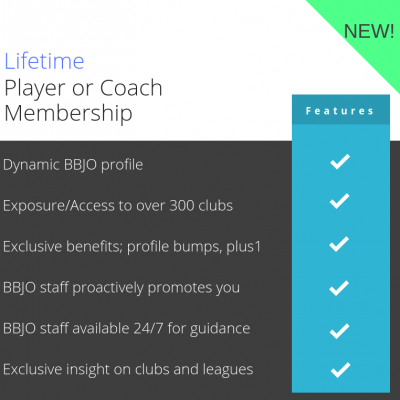 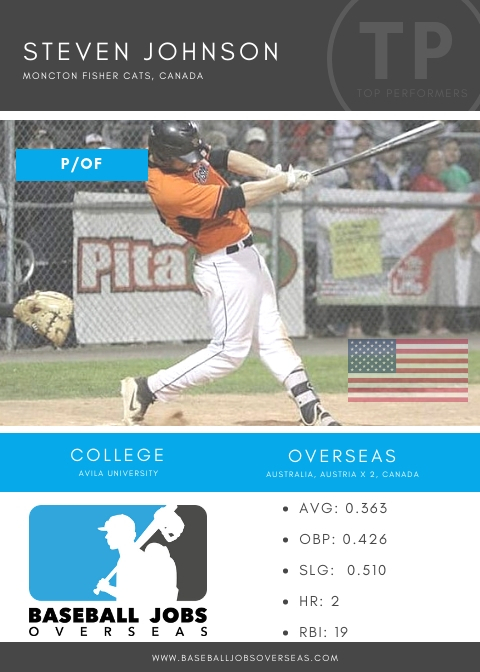 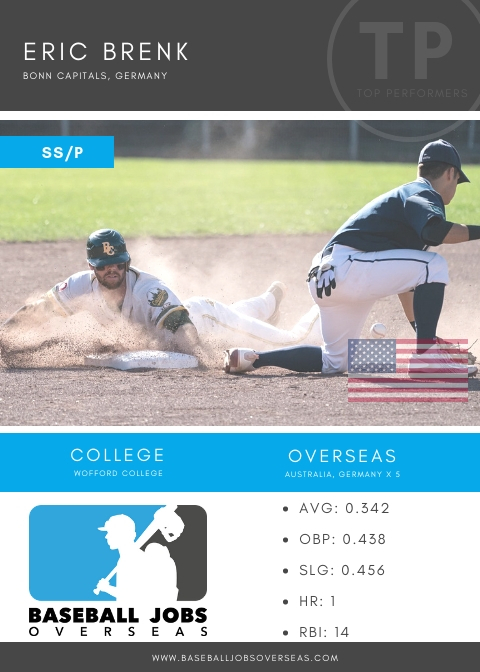 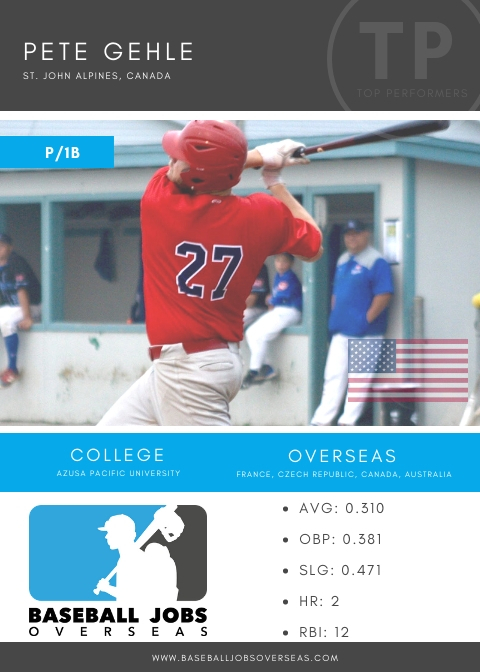 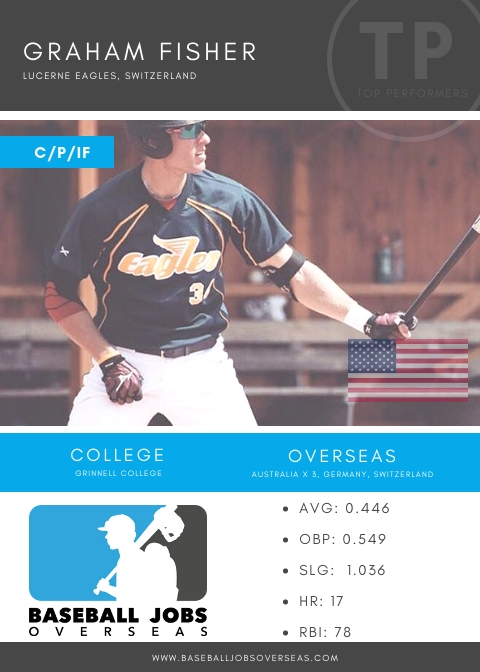 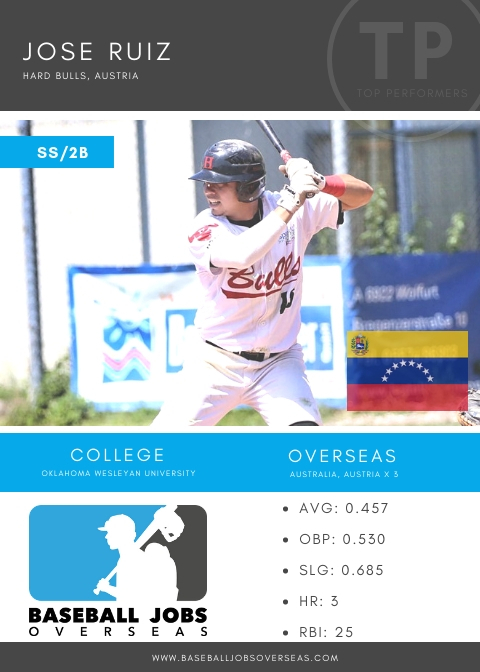 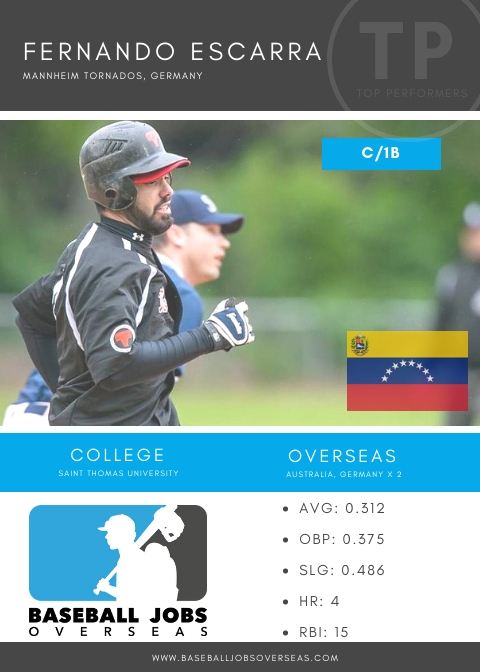 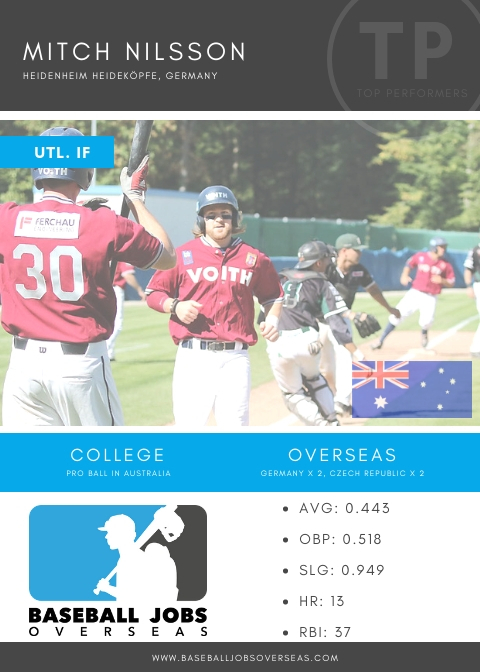 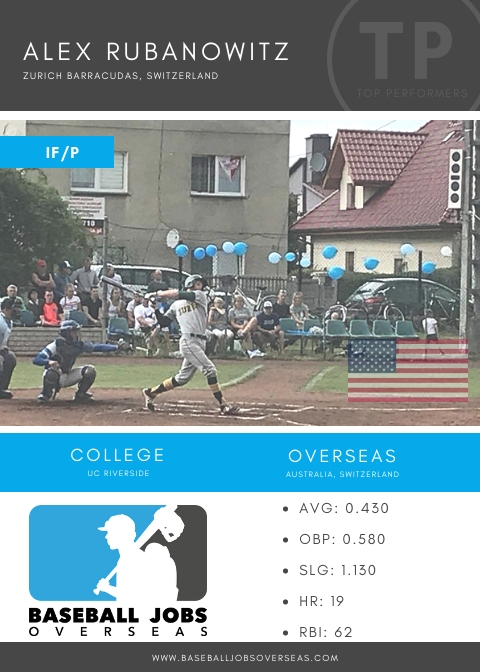 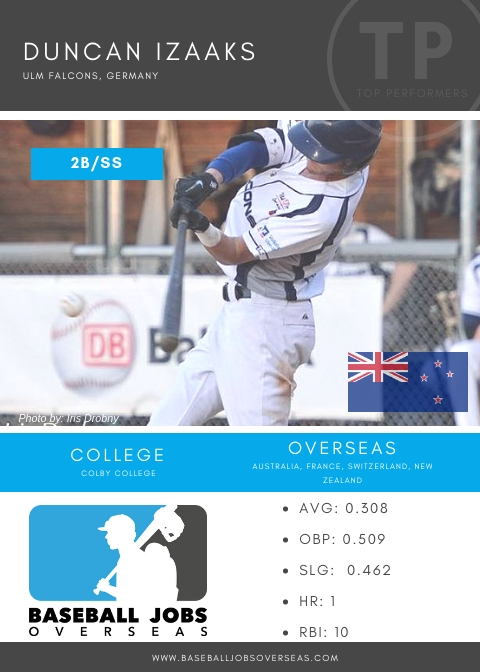 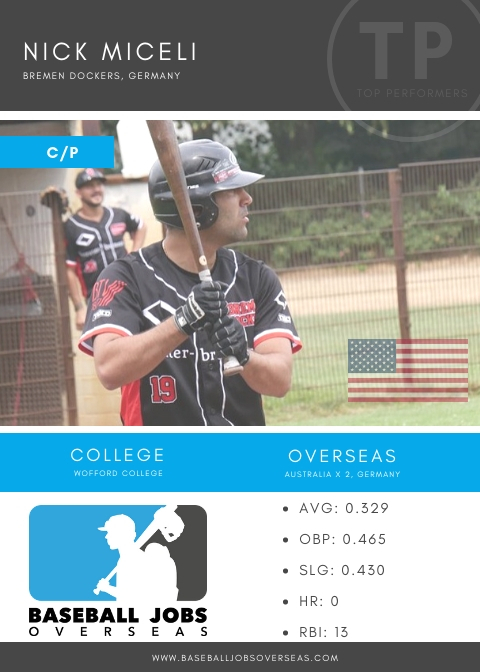 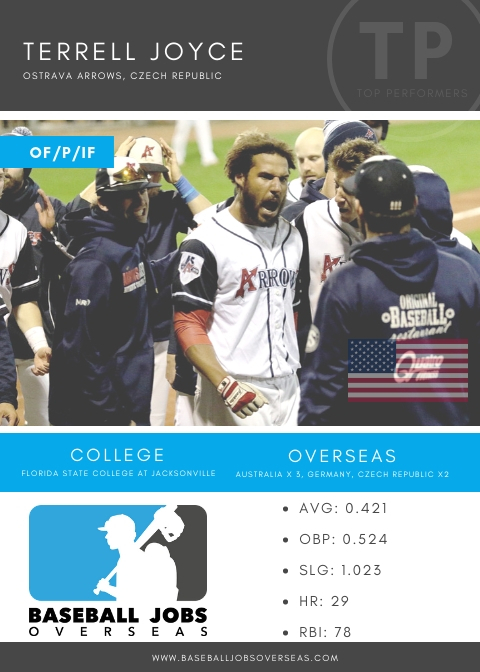 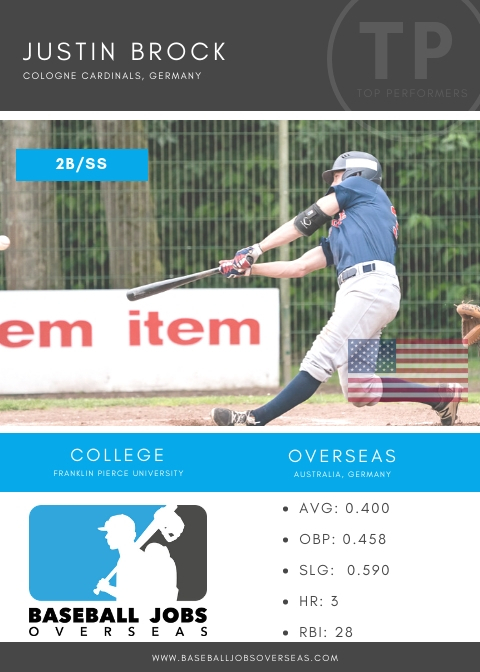 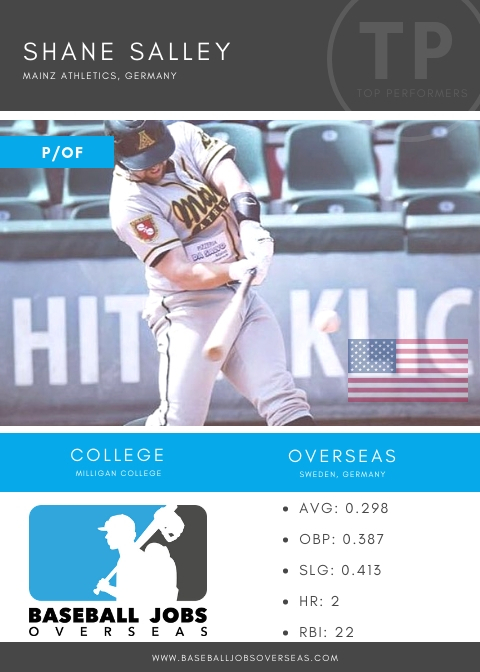 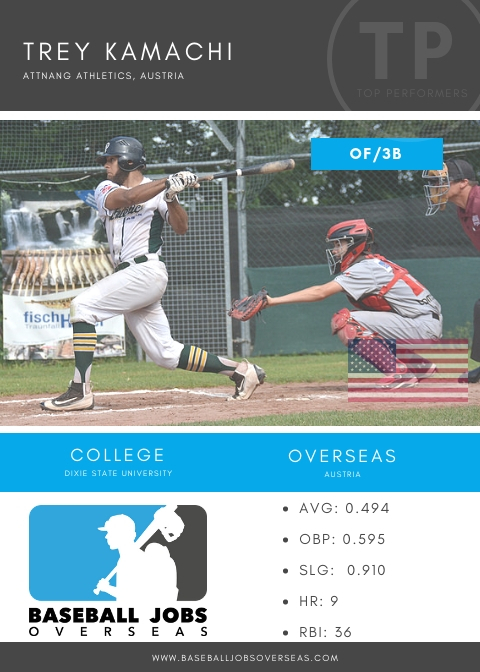 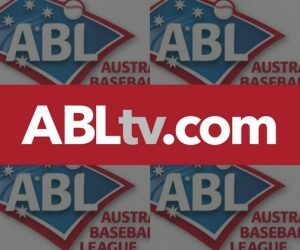 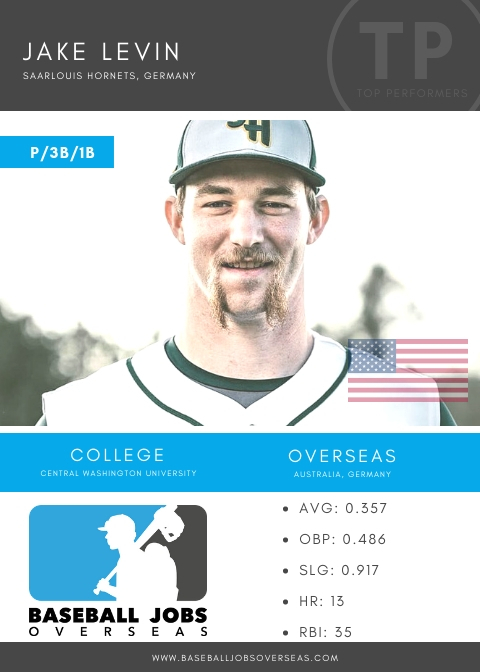 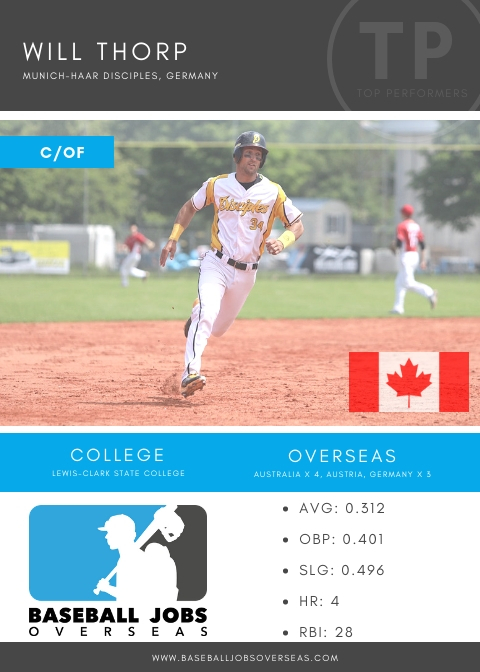 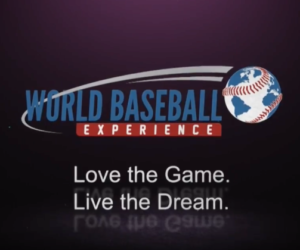 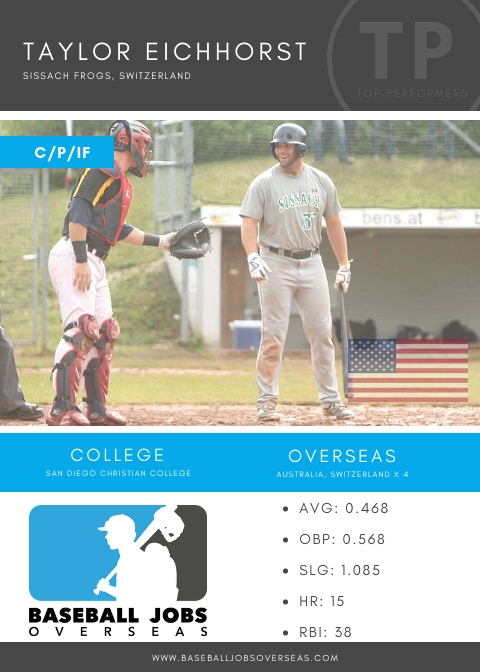 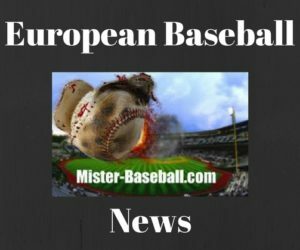 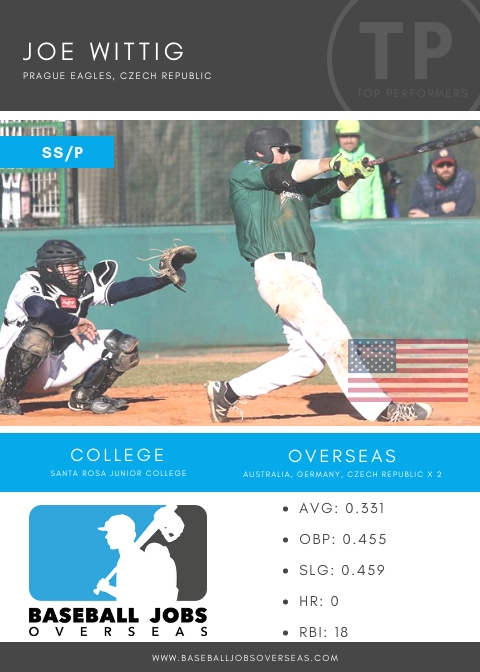 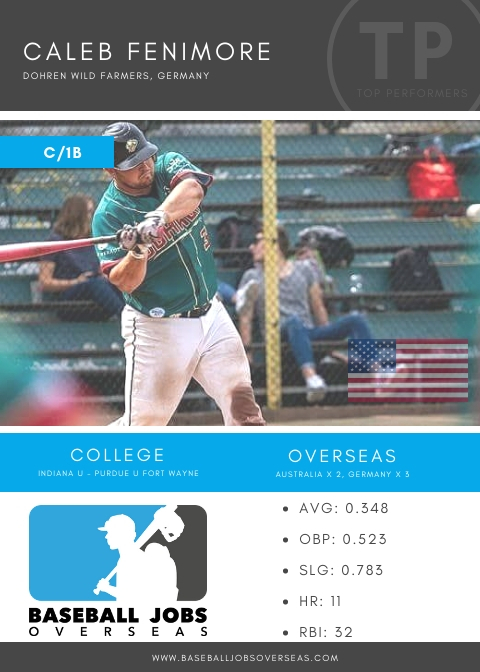 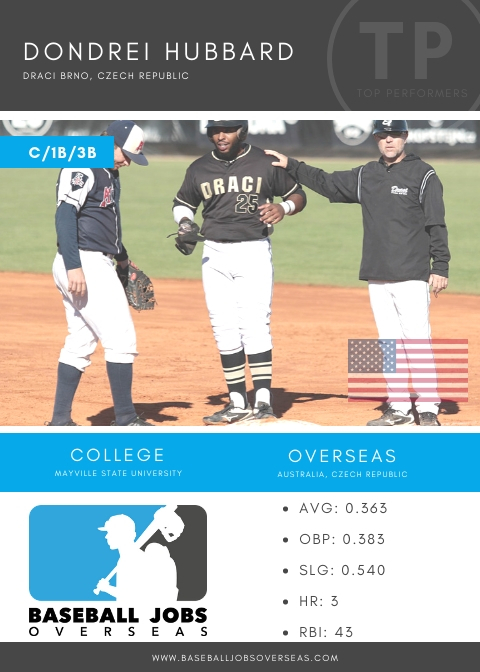 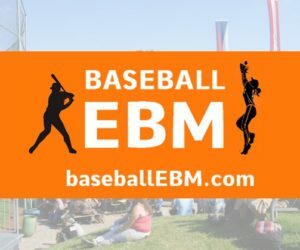 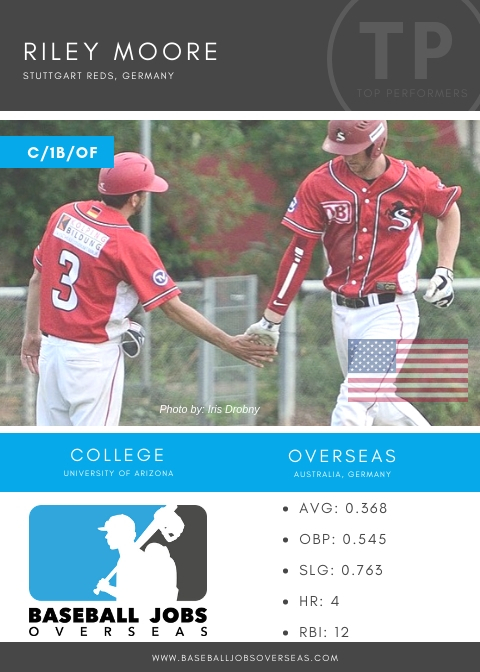 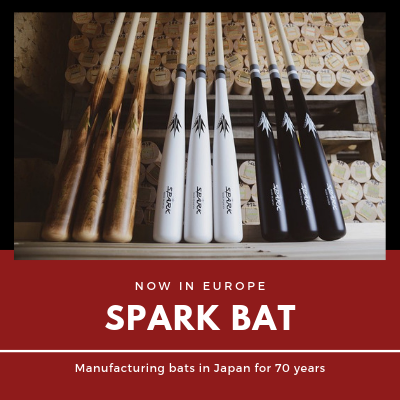 The International Baseball Community (IBC) ranking is a bi-annual recognition of the members of the Baseball Jobs Overseas website who were playing around the globe during the most recent season. 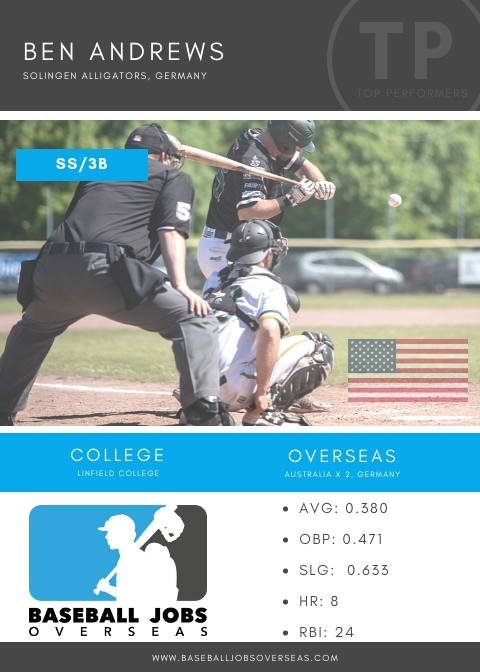 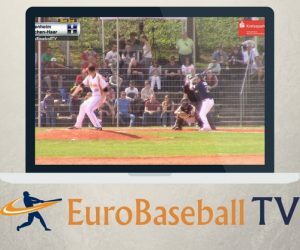 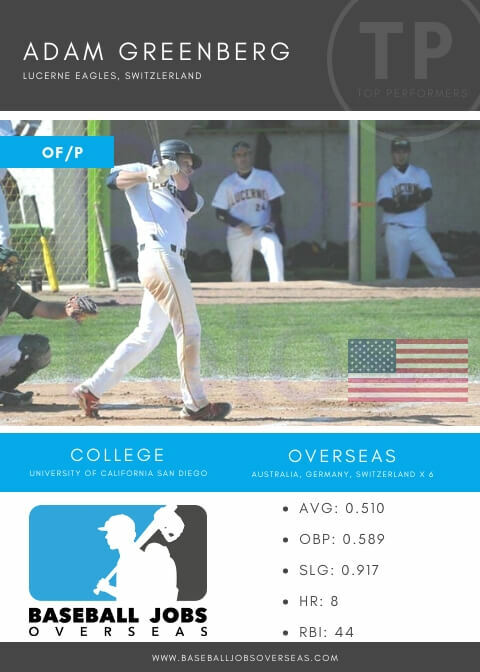 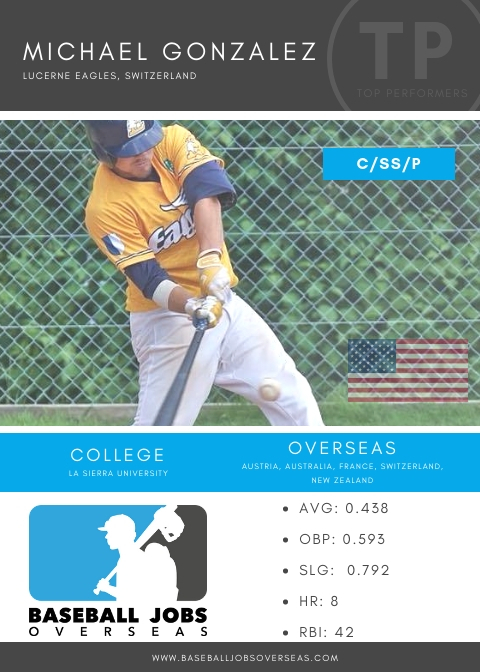 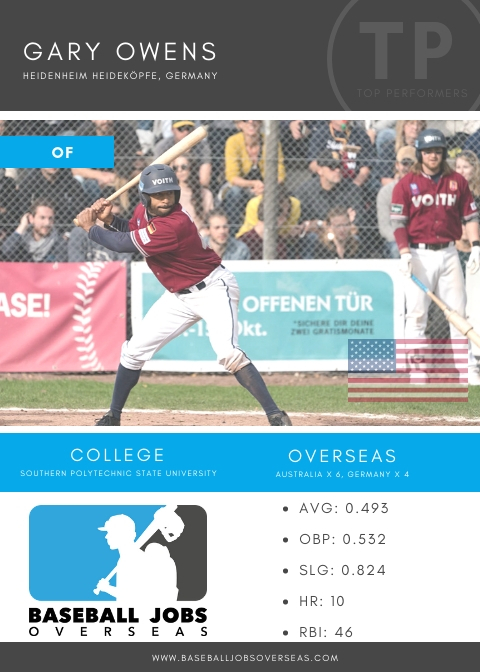 For this top batters ranking, we take a look at the 2018 summer season where most BBJO members were in Europe while some were in semi-pro leagues in Canada. 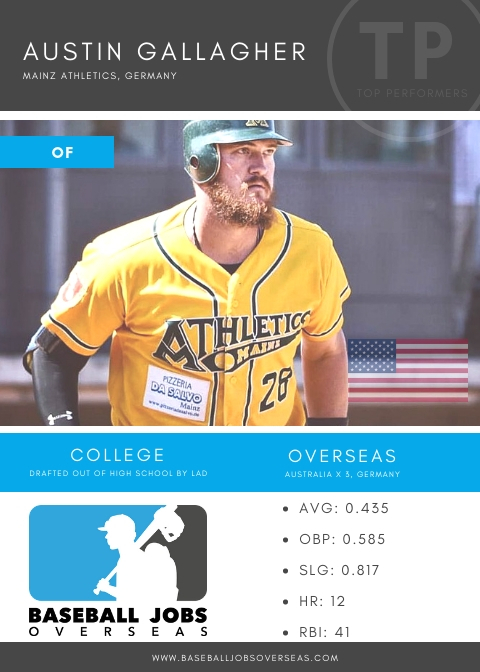 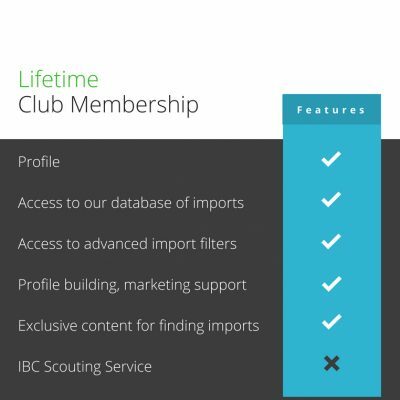 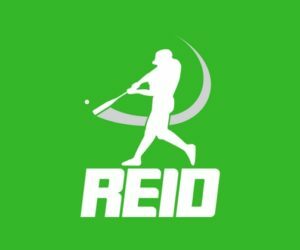 Must have been a member of Baseball Jobs Overseas who signed overseas using the website as a tool, directly or indirectly resulting in their 2018 signing. 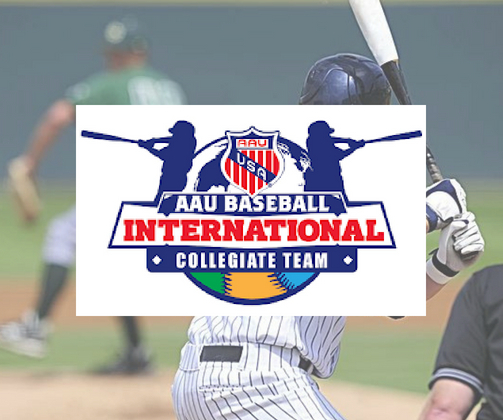 Congratulations to all of our members for a great season overseas and for doing a great job at growing the game internationally. 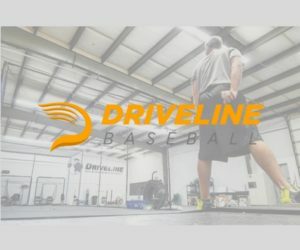 Over 230 contracts signed annually!